New to PSO? Start Here! Deadline for competitor registration is September 9. Day of event schedules with performer names will be posted at least 30 days before the event. Parking lots are available on Granville Island at posted rates. For air travelers, we recommend Vancouver, BC (YVR). You are welcome to enter and exit the venue as many times as you like throughout the competition. Come watch a friend and enjoy the other events! If you have any special accommodations, please contact the event organizers at info@polesportorg.com and they will be happy to assist you. Digital tickets are sent via email at the time of purchase. Please bring your digital ticket with you to check in. To be in phones and tablets (ex, smartphone, ipad, ipod) to record, however, in the seating area, please have your device no higher than shoulder level. Point-and-shoot and professional cameras are not allowed. If you are with a media group, please email info@polesportorg.com for a media pass prior to the event. Everyone: 1 month at 50% off to TantraTutorials.com with code TNTRAPSO2019. All competitors: 10% off purchase of an X-Pole (see your confirmation email for the discount instructions), 70 euros towards a Fantastic Pole & Sea Camp, and 2 months at $2.99/month to TantraTutorials.com (see your competitor packet for discount code). Championship Level 5: 3 month membership to 123poling.com, a copy of Off The Floor, 15% off a Liquid Motion certification, a free 1 week traincation at Body & Pole, and a 3 month membership to TantraTutorials.com. 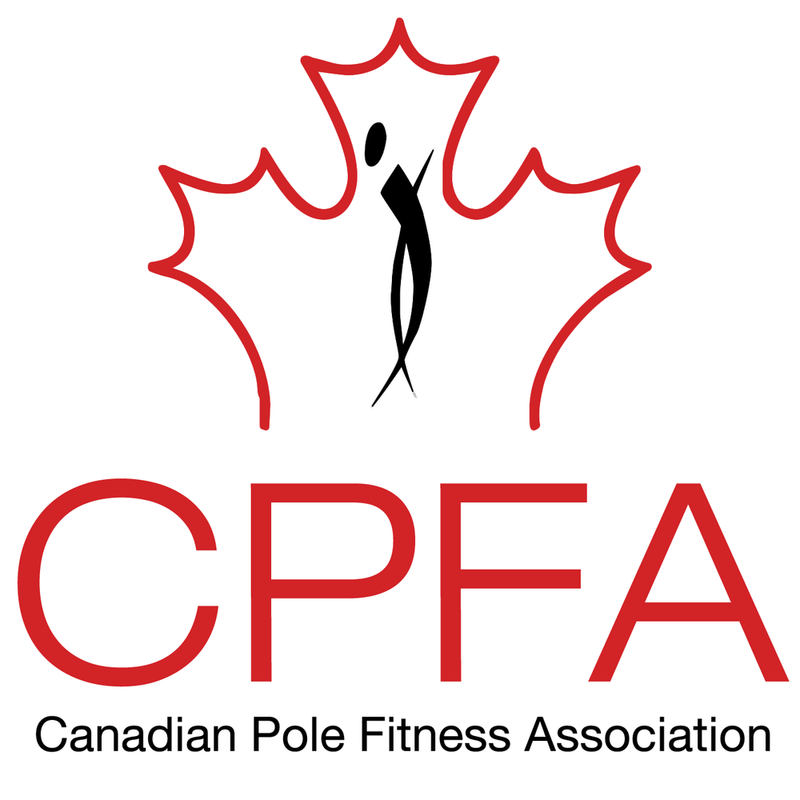 If you place first in PSO Canada East or PSO Canada West, in the women's Championship Level 5 division, you are qualified to compete at CPPP's Canadian Pole Fitness Championships the following year. Women are qualified for CPFC Men's Division. All others: 3 month membership to 123poling.com, a copy of The Floor , 15% off a Liquid Motion Certification, a free 1 week traineeship at Body & Pole, Grata Designs gift cards, and a 3 month membership to TantraTutorials.com. * Tickets are a revocable license and Pole Sports Organization reserves the right to revoke any license at any time. All ticket sales are final, no refunds. Need a pole? Visit X-Pole and get yours! Discount codes for competitors are in your registration confirmation email. © 2019 Pole Sport Organization. All rights reserved.